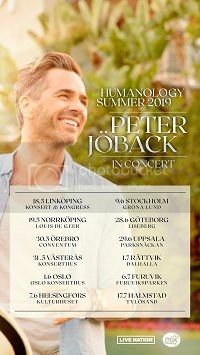 Peter Jöback, one of our most beloved artists, talks in his book Jag kommer hem igen till jul about his dream of a Christmas community and how it has finally come true. He describes his Christmases straight from his heart: drunk Christmases, expectant Christmases, sad Christmases … but also his family’s joyful Christmases. The emotional book is richly illustrated with beautiful pictures and song lyrics and sheet music. The text, written by journalist Lena Katerina Swanberg, is filled with Peter’s own message of peace, hope and reconciliation. 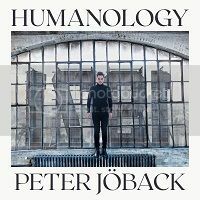 It has been ten years since Peter Jöback released the album of the same name – the album which is already a modern classic and, for many, an essential part of Christmas. 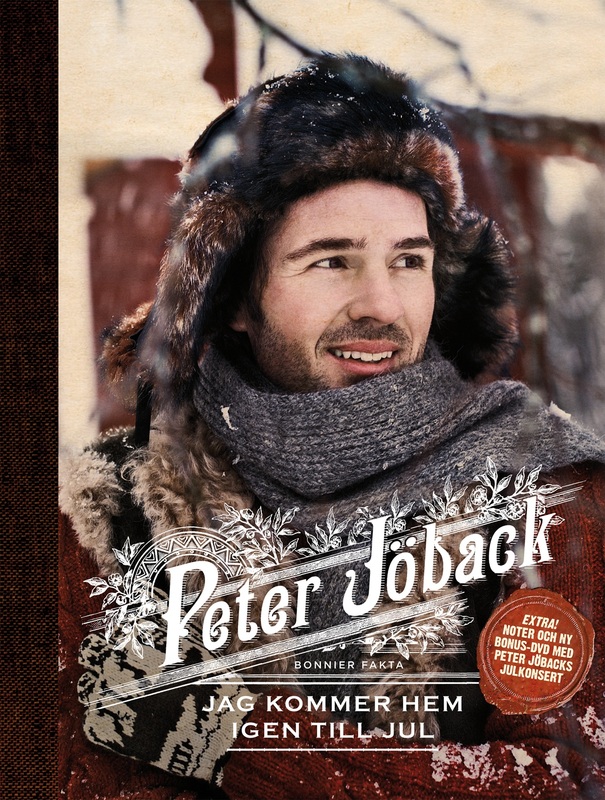 A new bonus DVD featuring Peter Jöback’s Christmas concert is included with the book. It is due to be published on 20 November 2012 although various online stores are giving the date as 6 November 2012.